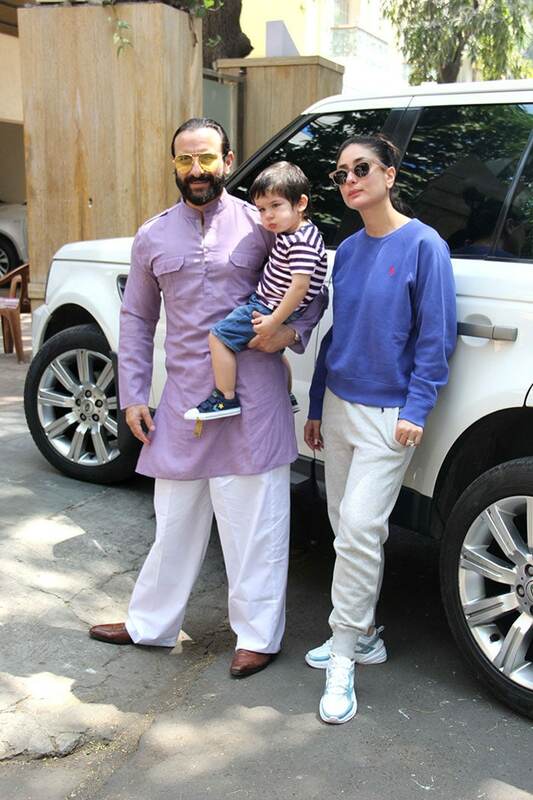 Kareena Kapoor and Saif Ali Khan were spotted with baby Taimur in Bandra on Sunday afternoon and oh boy, the trio make for some adorable family photos. Kareena, who said she can make jeans and tees look like couture, was chic and smear in casual wear. 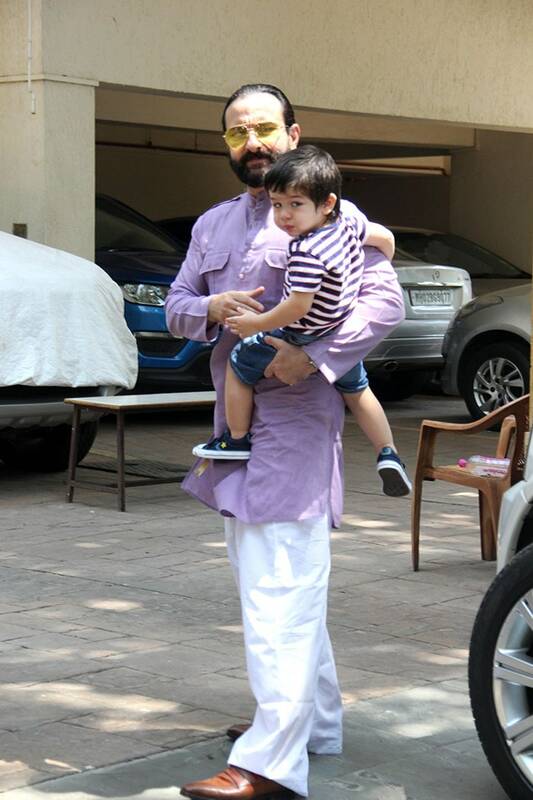 Taimur was adorably perched in Saif Ali Khan's arms. 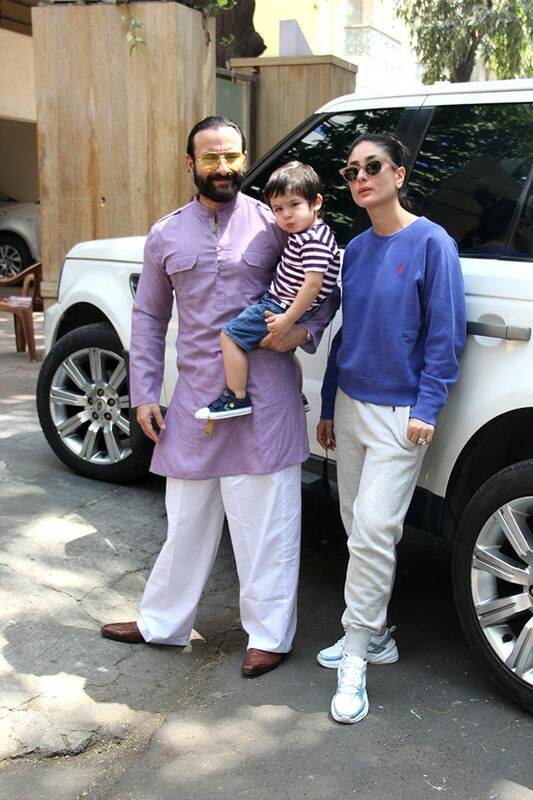 Saif flashed the thumbs-up sign before signing off from the impromptu photo-op. Actress Sunny Leone and her husband were spotted taking a stroll in an around Juhu with their children. Nawazuddin Siddiqui had a date with the salon.